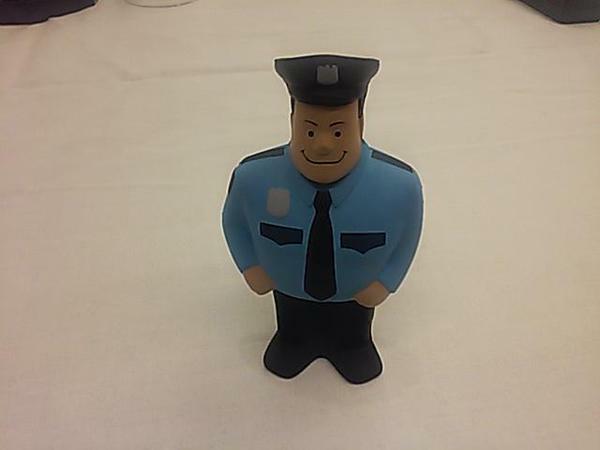 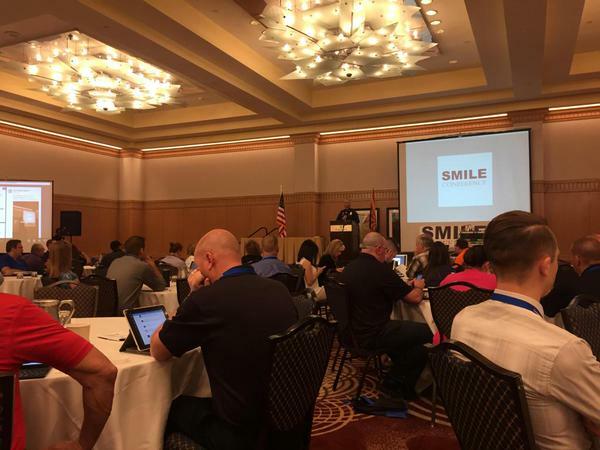 According to @thesocialcop it's normally bad manners to use your phone during a conference, at #SMILECon it's bad manners not too. 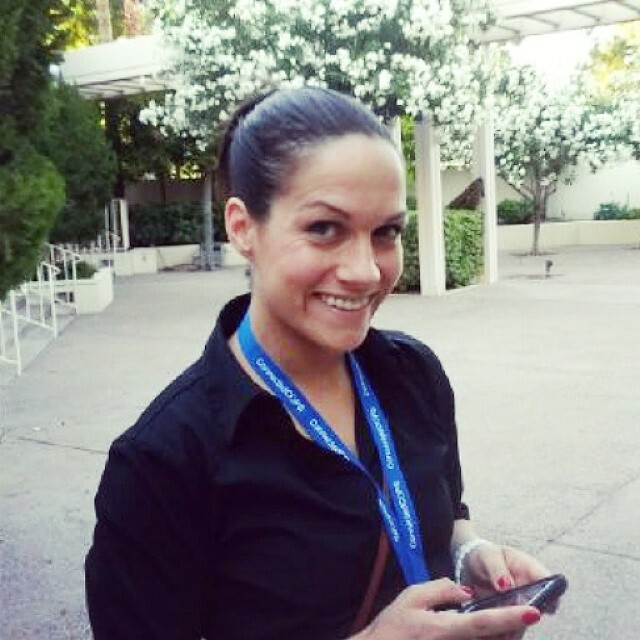 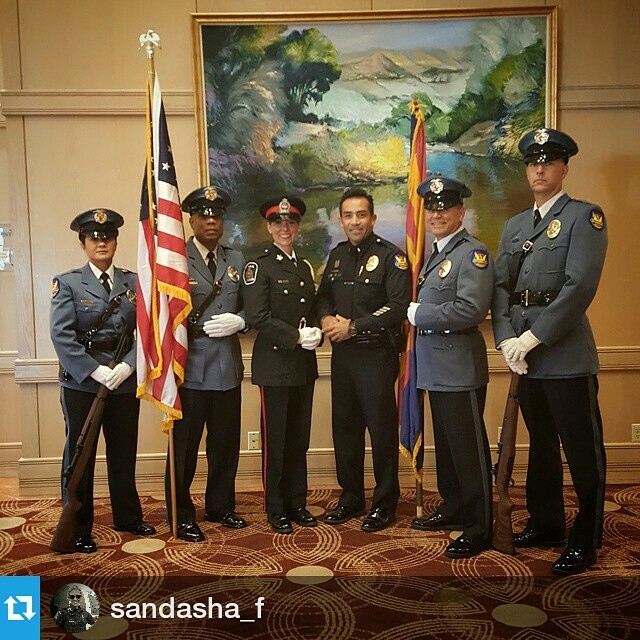 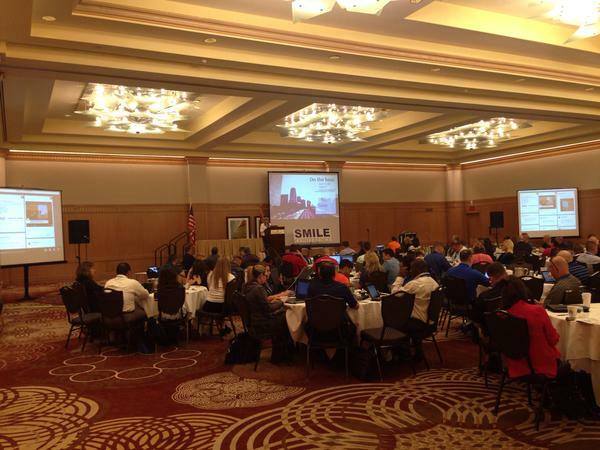 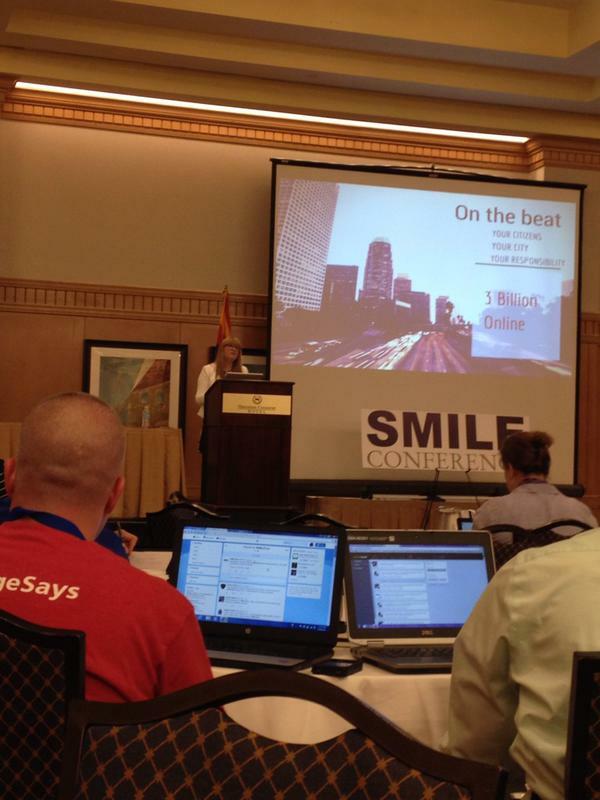 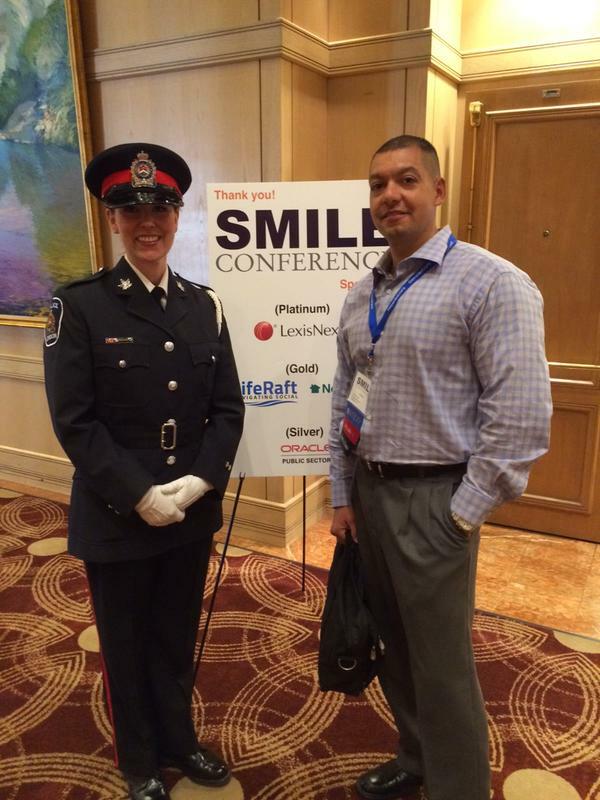 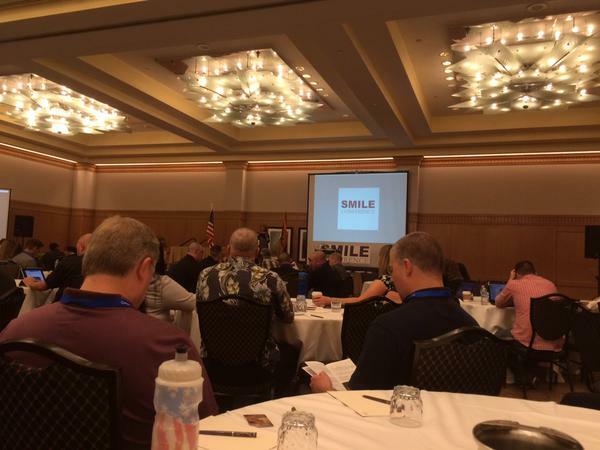 Remember to use the hashtag #SMILEcon when tweeting about the 11th Smile Conference in Phoenix, Arizona! 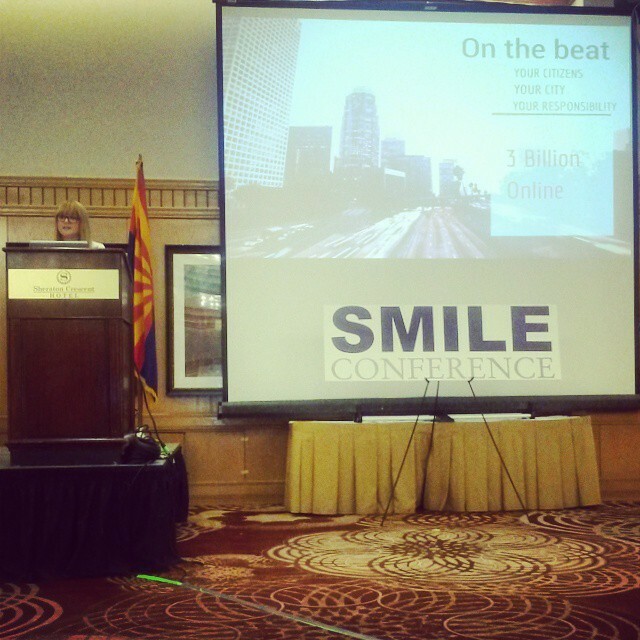 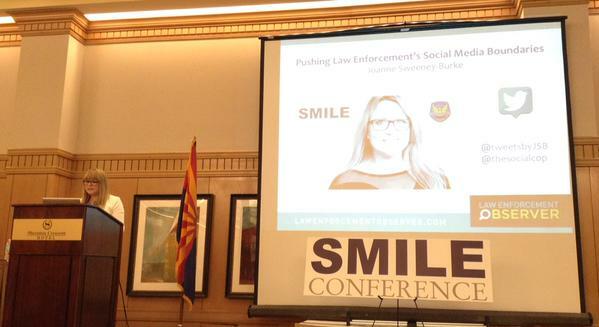 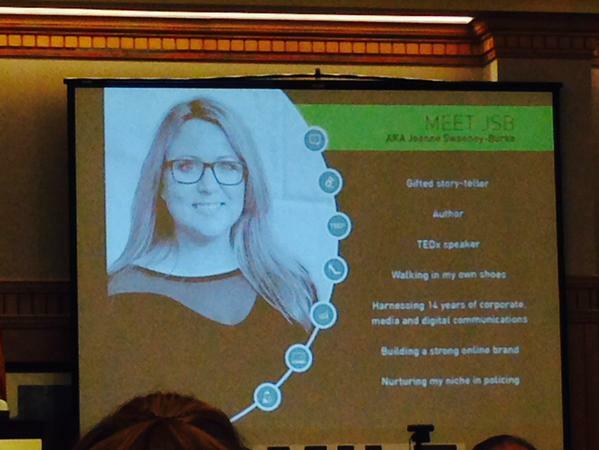 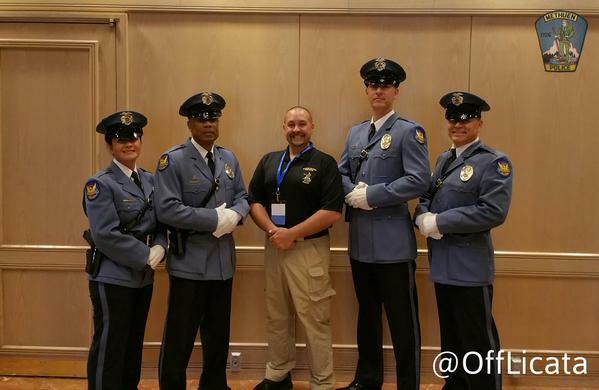 Opening #SMILECon speaker @thesocialcop Joanne Sweeny-Burke here in Phoenix Az from #Ireland !